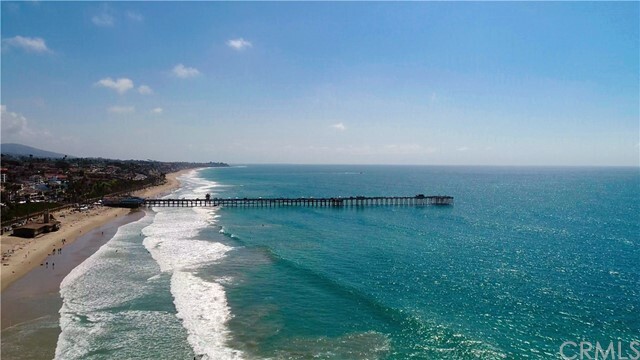 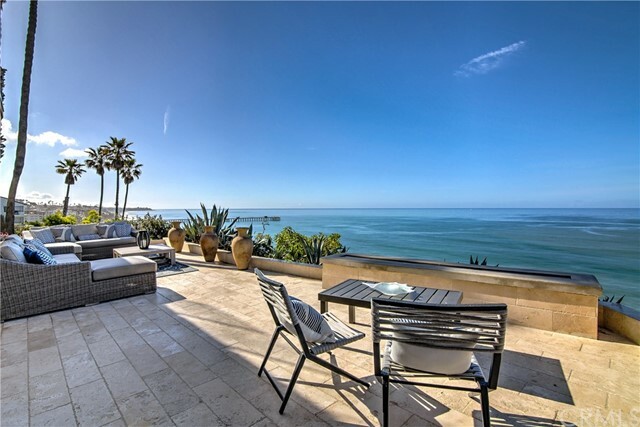 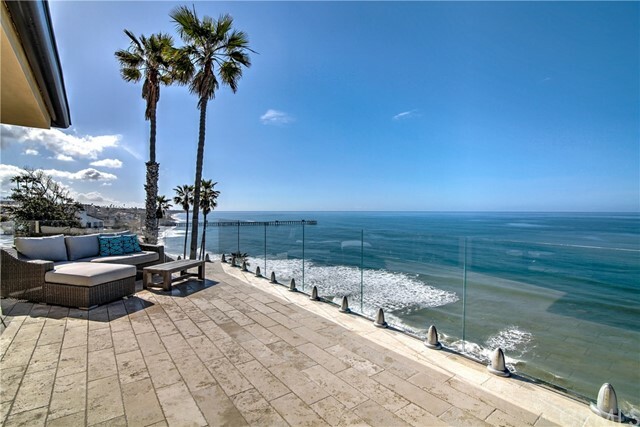 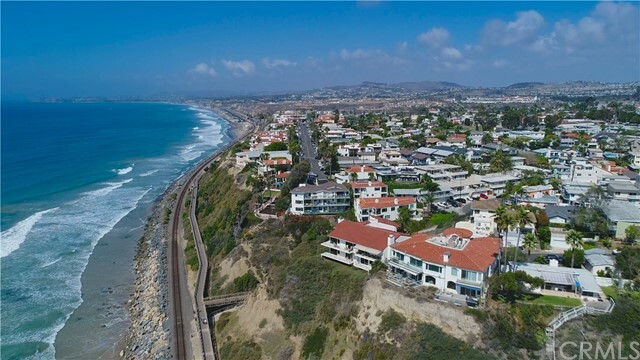 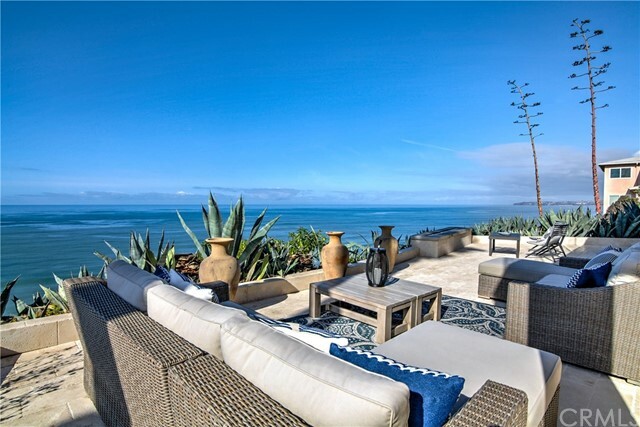 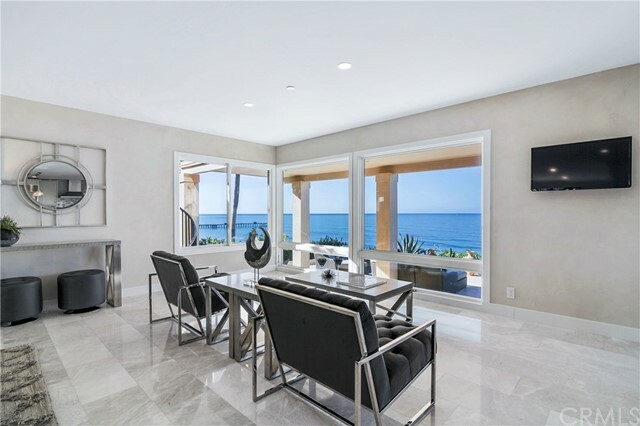 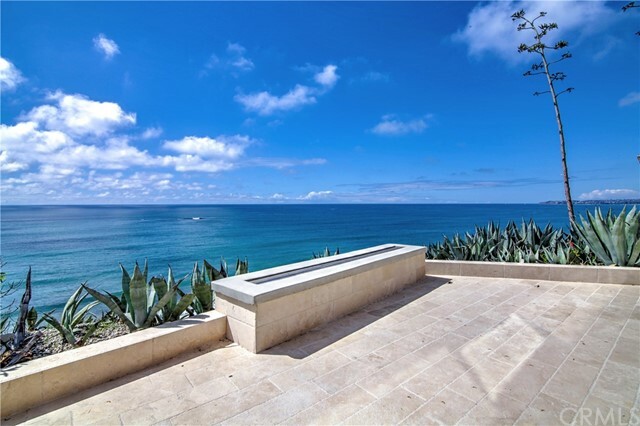 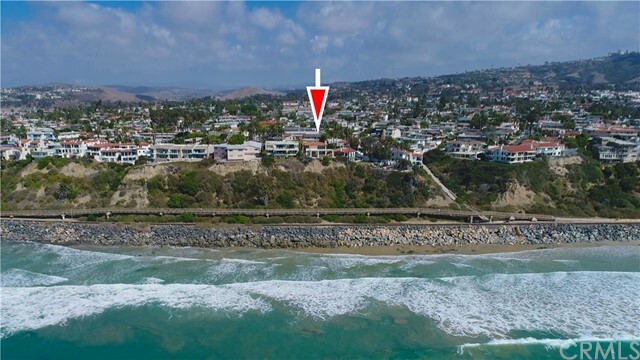 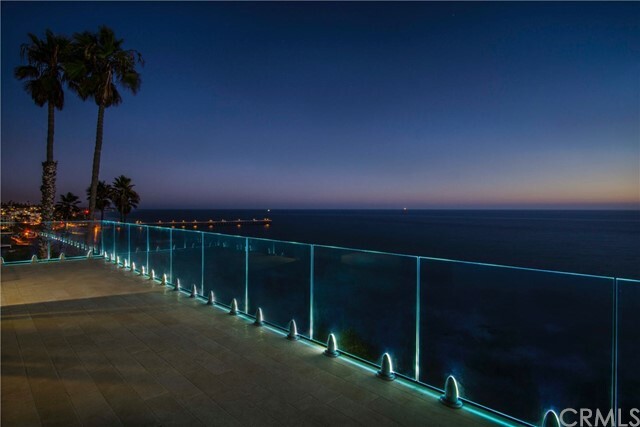 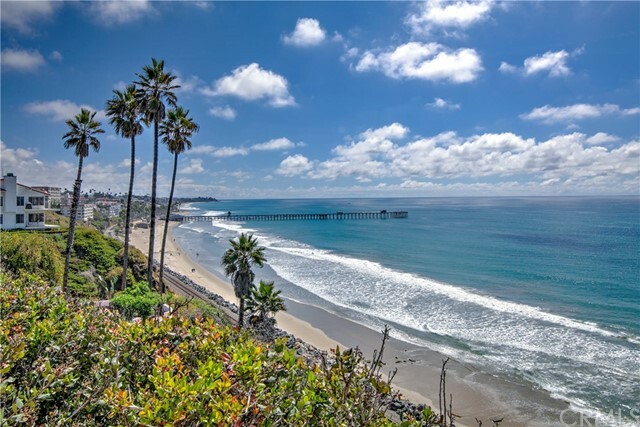 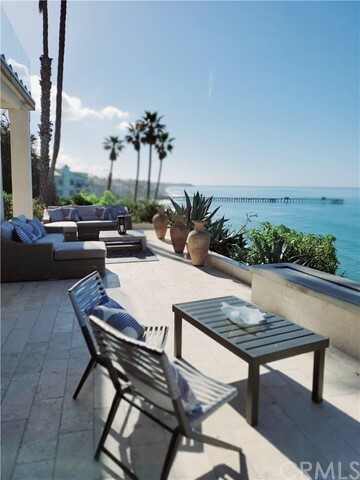 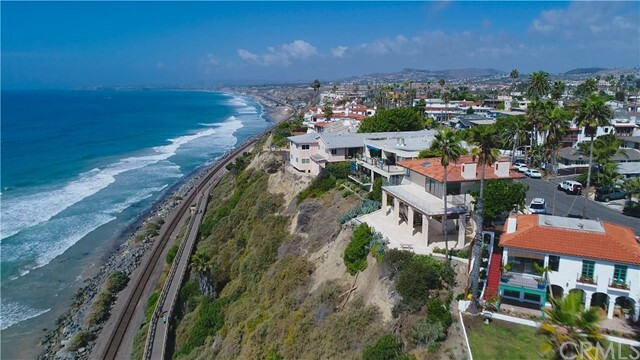 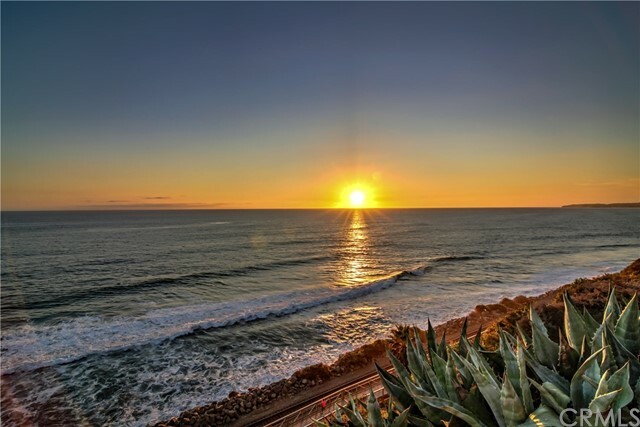 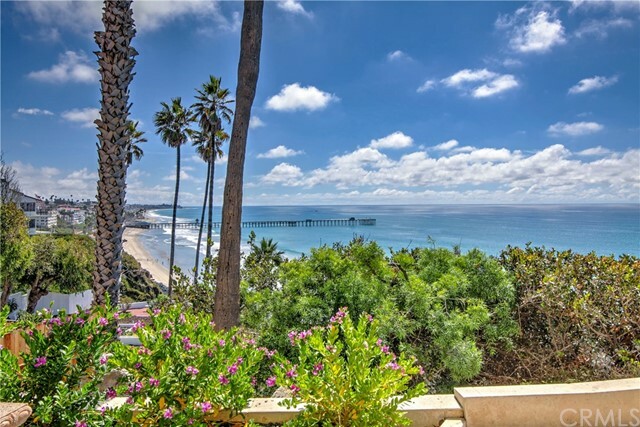 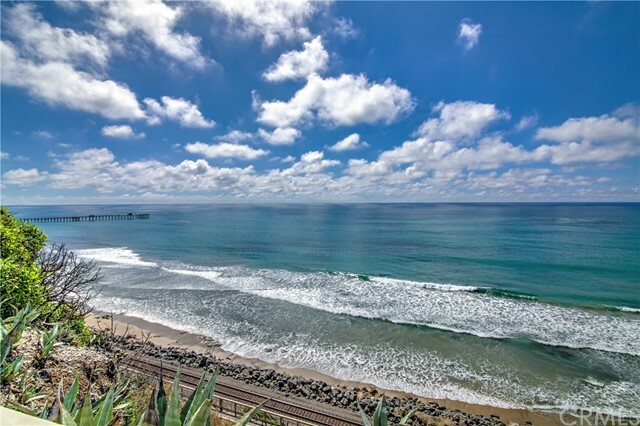 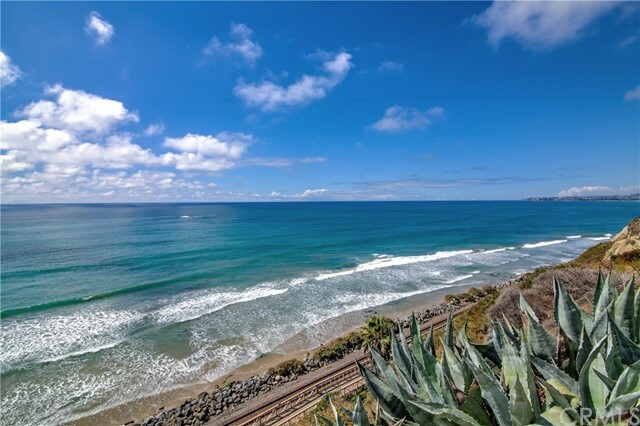 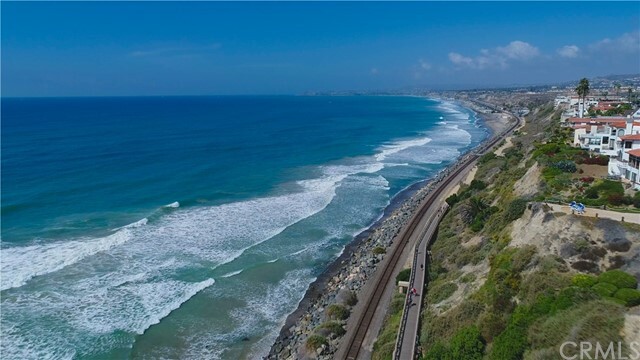 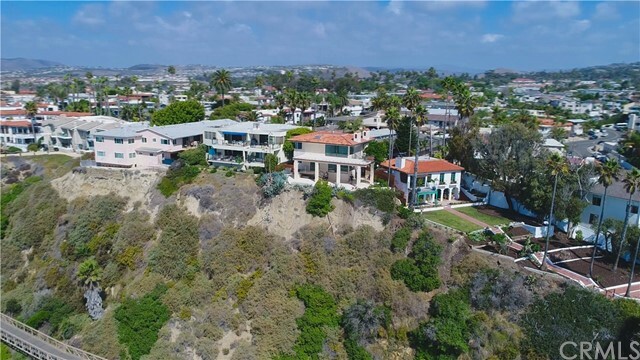 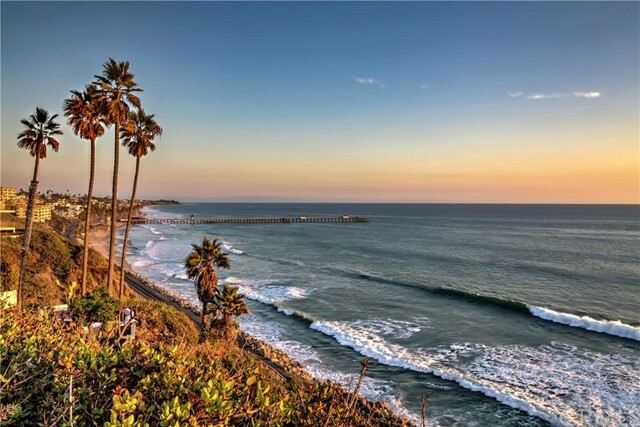 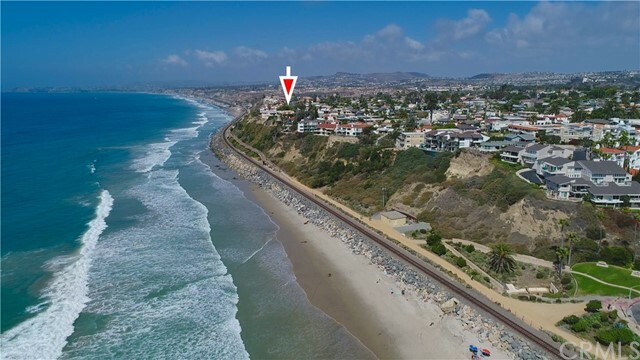 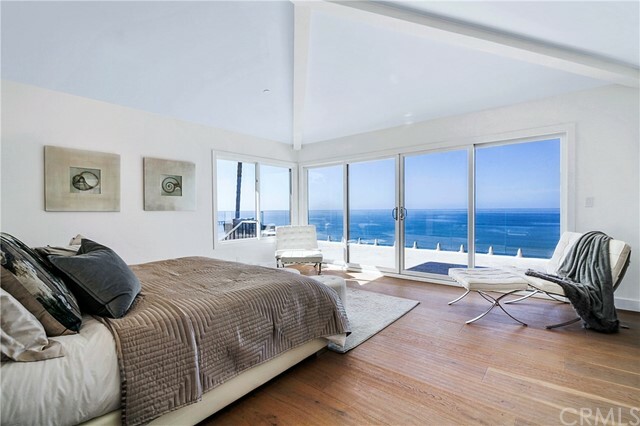 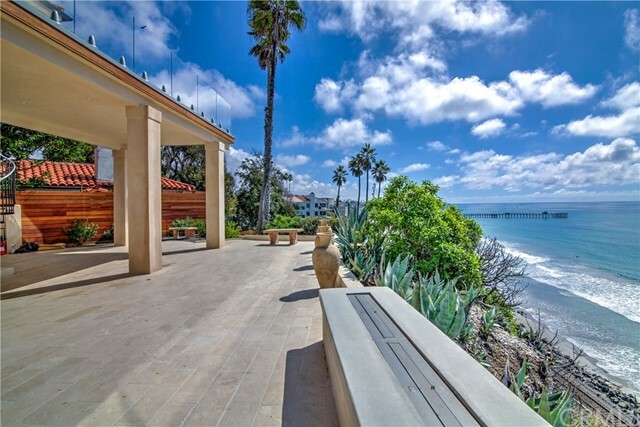 The oceanfront estate “Casa de Vistas” at 805 Buena Vista offers an exceptional mix of attributes sought by buyers but rarely available - privacy, endless views up and down the coast and easy access to one of the most beautiful beaches and pier areas in Southern California. 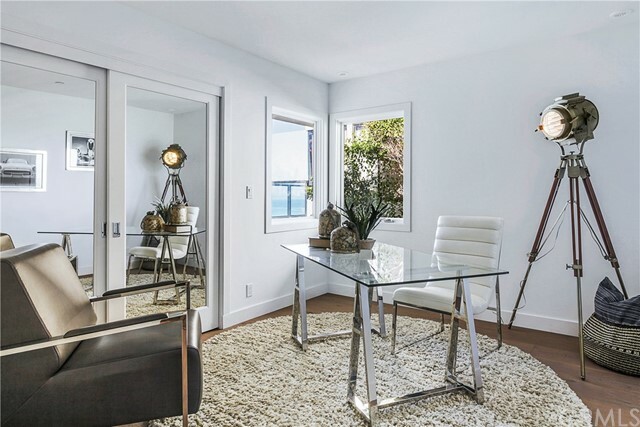 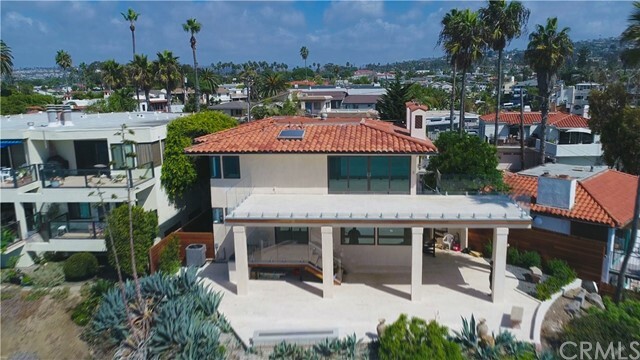 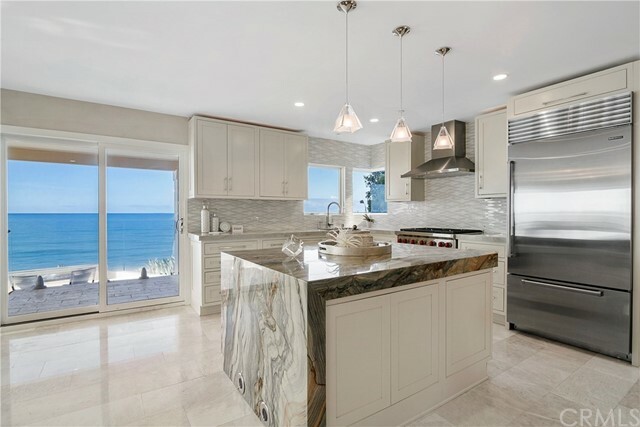 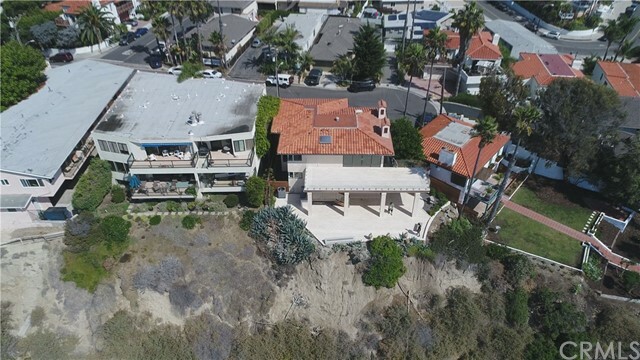 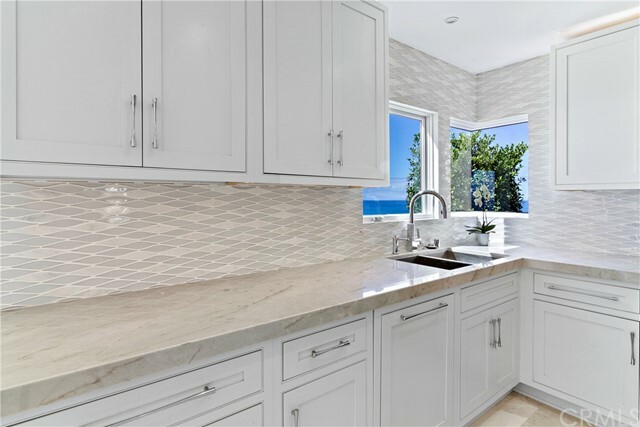 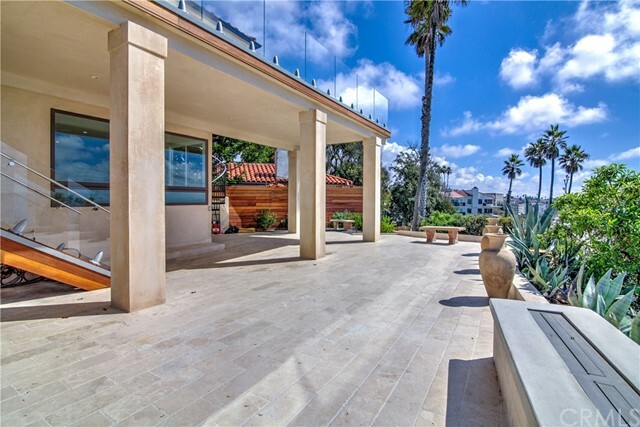 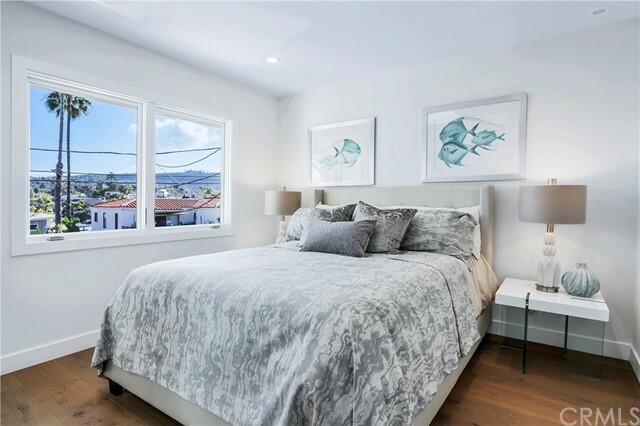 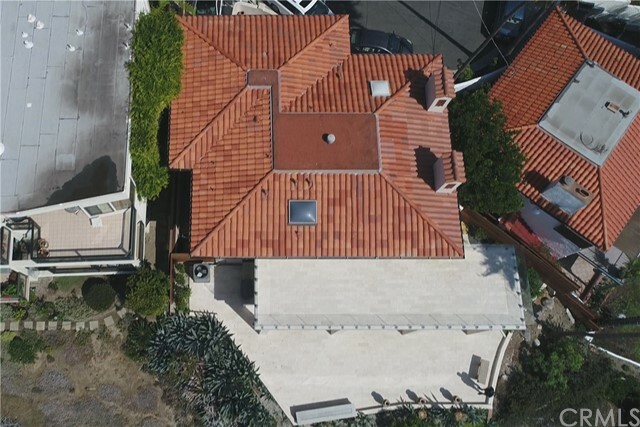 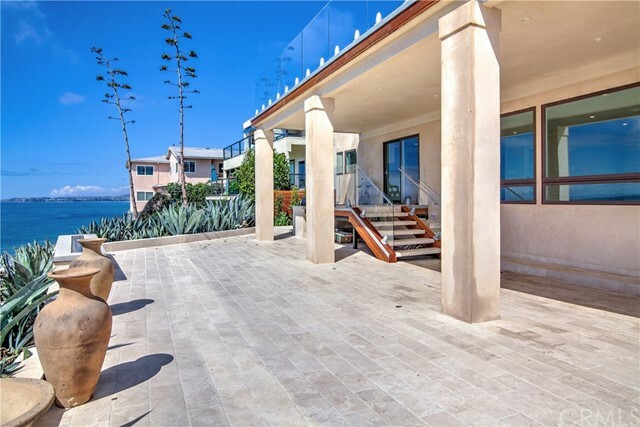 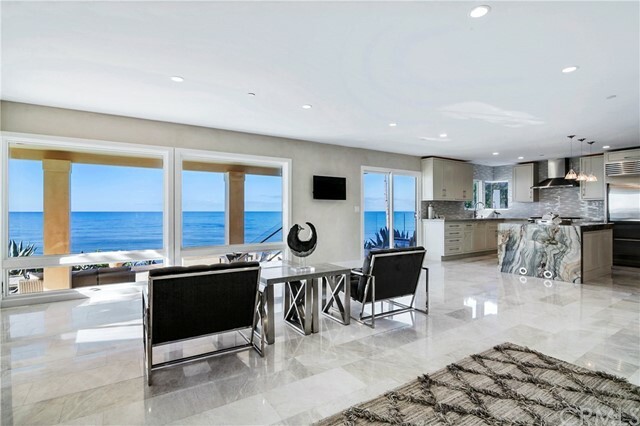 This recently completed remodel of a classically designed Mediterranean Revival, bluff-top home has been gloriously restored with a placement that affords stunning ocean views from the huge lower patio and the over-sized upper level master bedroom deck and from all major rooms of the home. 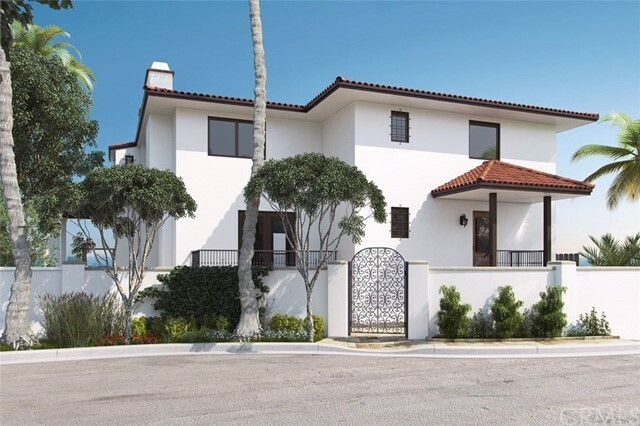 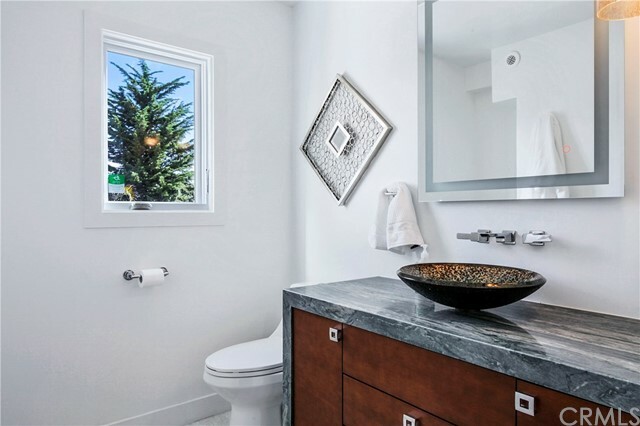 The clean lines, smooth stucco exterior, create an unique exterior ambiance. 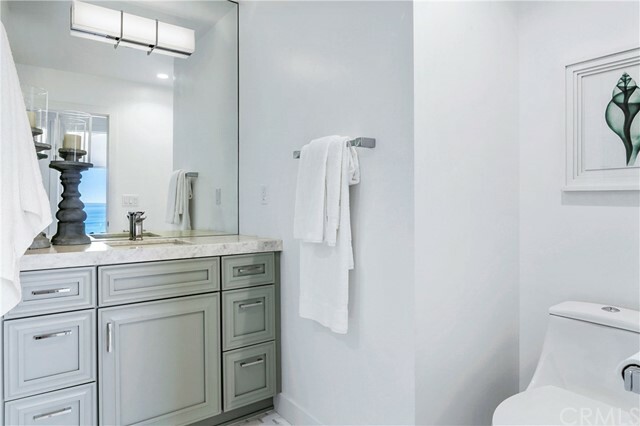 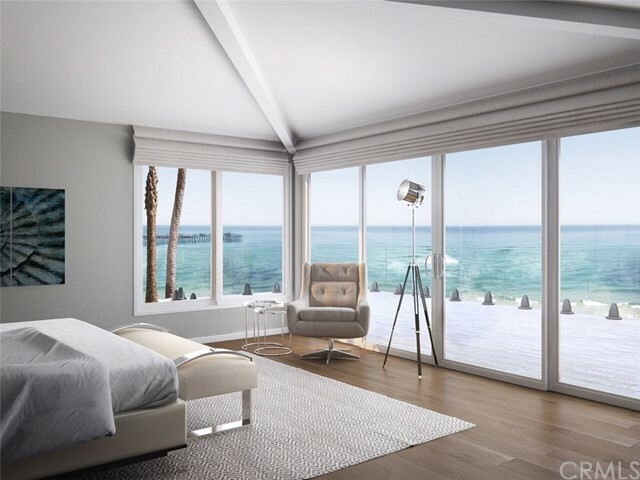 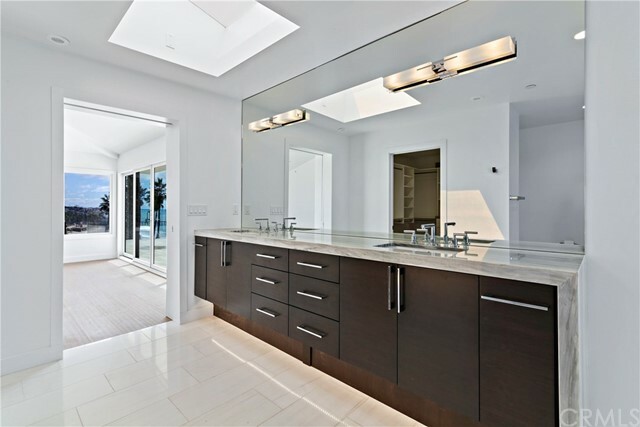 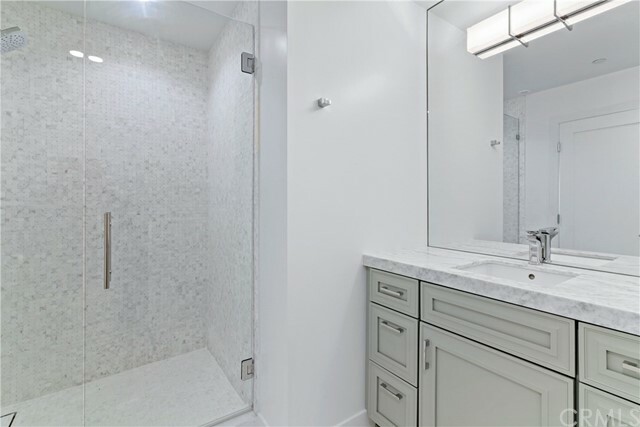 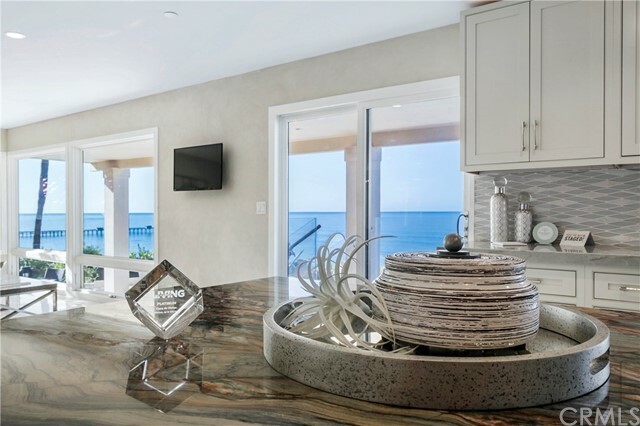 The home includes 3 bedrooms, 3 bathrooms with a master suite that exemplifies the ultimate beach lifestyle including walk-in closet. 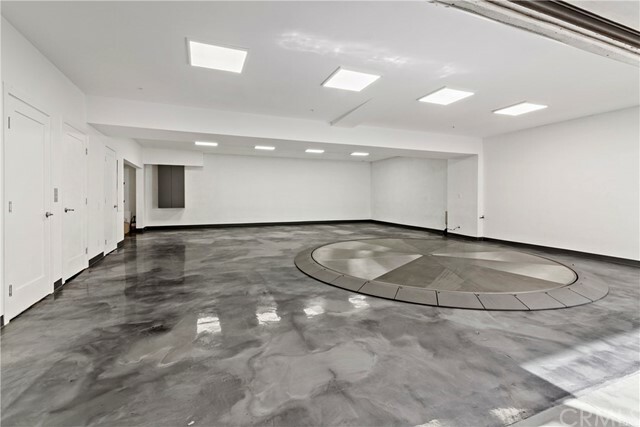 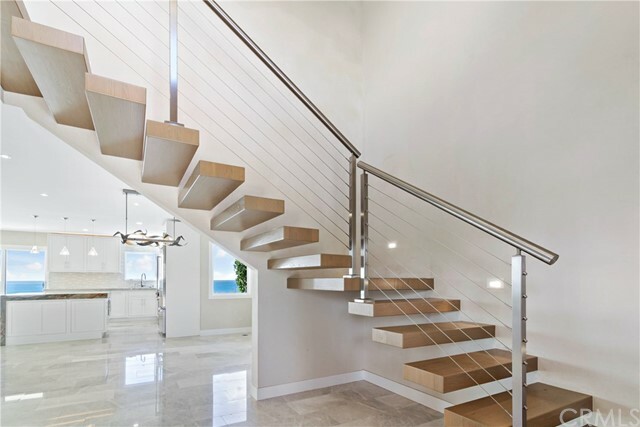 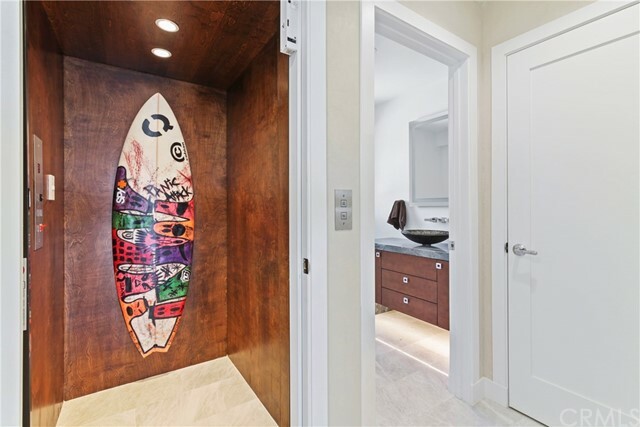 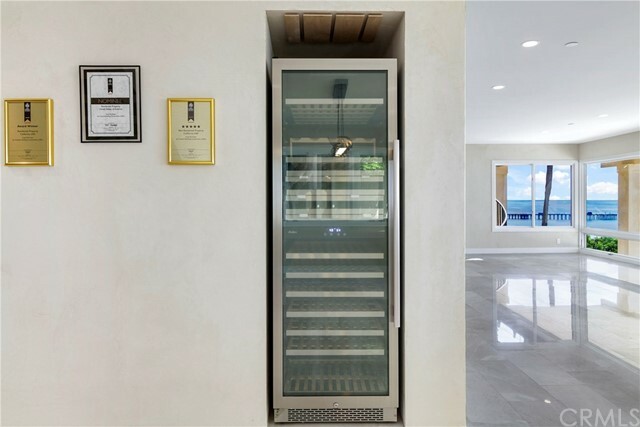 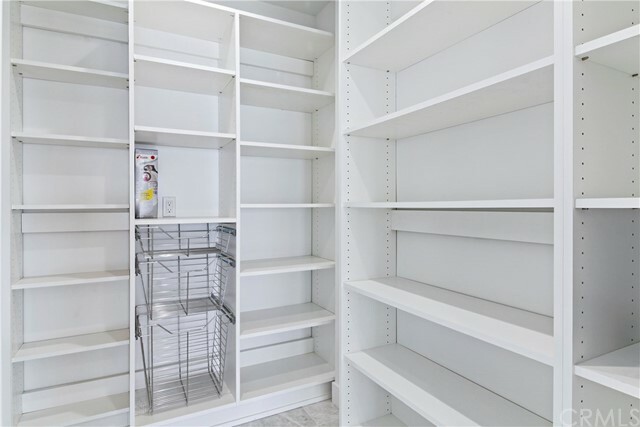 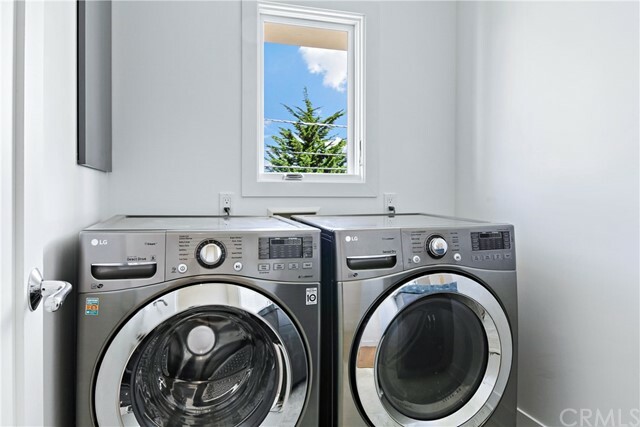 This property also features a subterranean 3-5 car garage with turntable and an elevator to take you to the first and second levels of the home, virtually creating a "single level" home with a touch of a button. 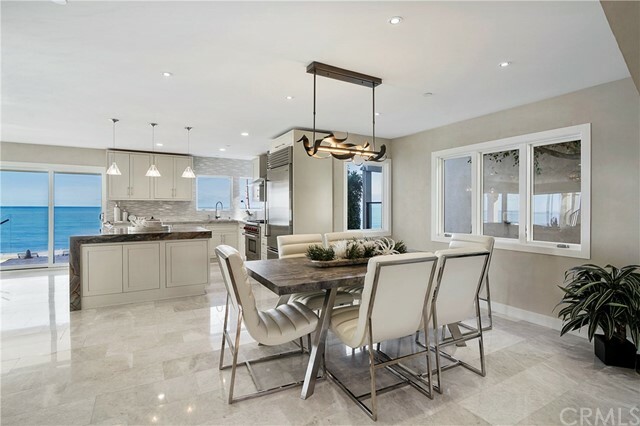 Floor to ceiling glass and white Turkish marble and European white oak wide-plank flooring throughout the house with an abundance of outdoor living space! 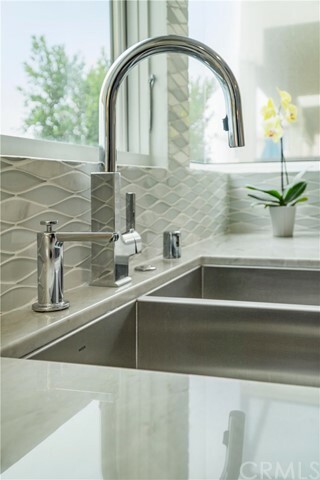 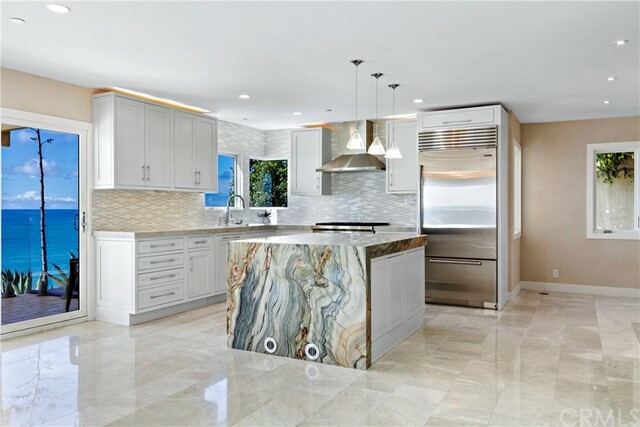 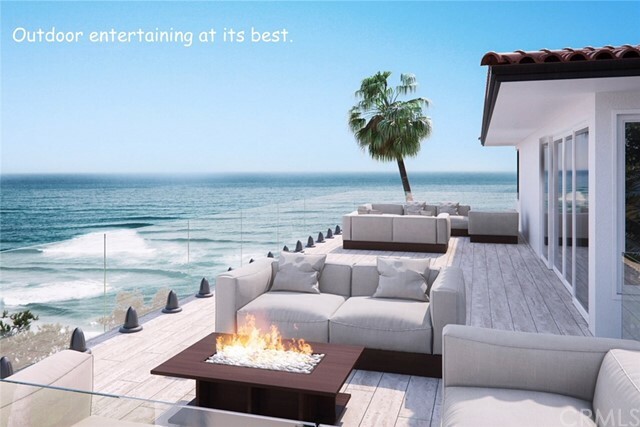 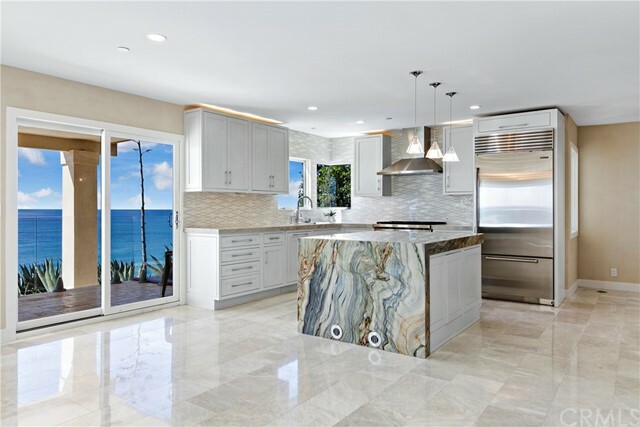 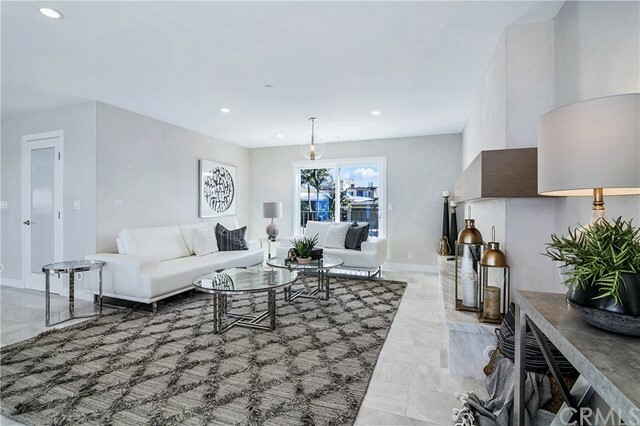 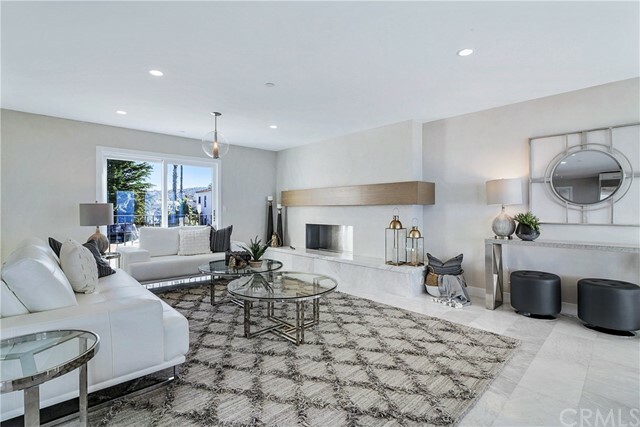 The main level offers true indoor-outdoor living with a chef’s kitchen, featuring Wolf, Bosch and Sub-Zero appliances, marble counter tops with bookend waterfall side on island and custom cabinetry. 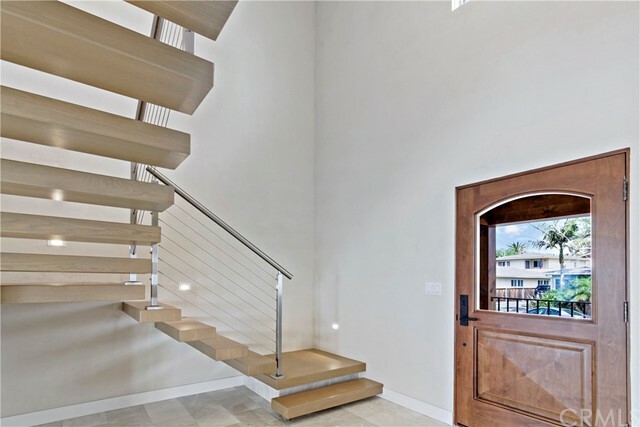 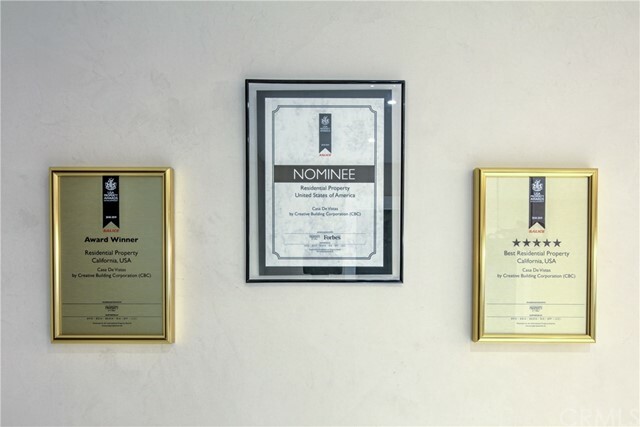 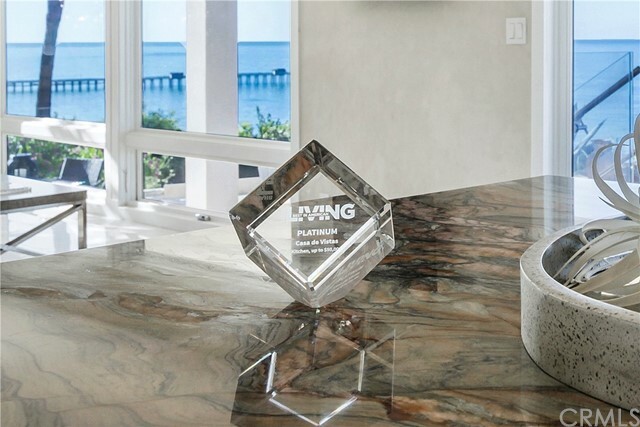 A true testament to quality and craftsmanship, this home awaits the most discerning buyer!